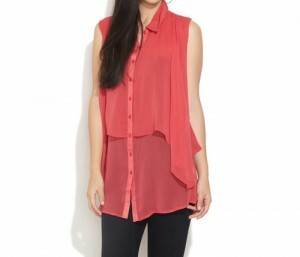 The Red Sheer Layered Top sports a very unique form of layering in sheer fabric. 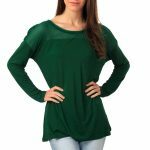 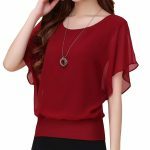 This top sports an asymmetrical layering style with button down front, no sleeves and relaxed collars that come together to produce a very posh effect on the wearers. 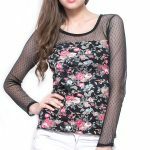 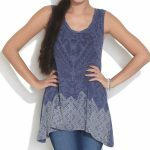 This top can be teamed with slim fit pants and denims for an impactful look.